Wondered if this would be good, and it was just barely a step above… Same script…. Same Impossible stunts, but bearable. Grade B -. 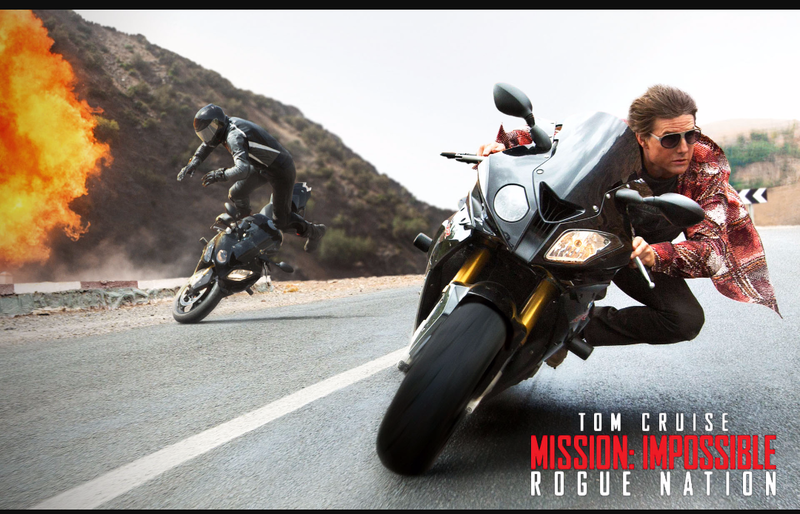 Very Good action… Same disavowed story line… Awesome camera work… Good stunts & some comedy. Grade A-.